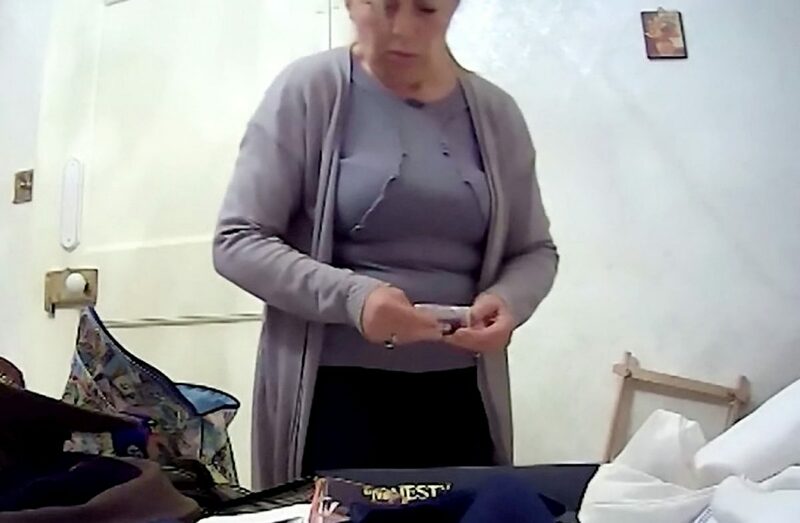 Shocking shots show a cruel carer stealing £130 from the home of an elderly dementia patient – before stuffing the cash in her BRA. 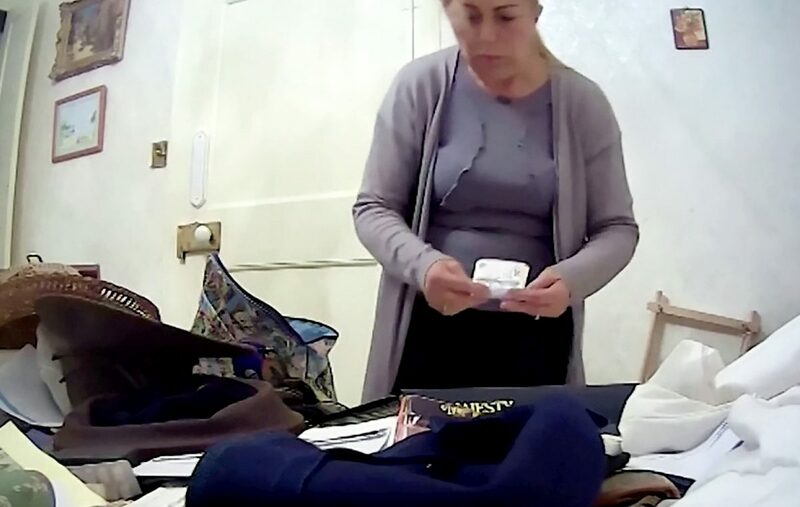 Ten items, including rings, watches, a bracelet and necklaces were taken from the house in Old Melton Road, Normanton-on-the-Wolds, Nottinghamshire, on October 8 last year. 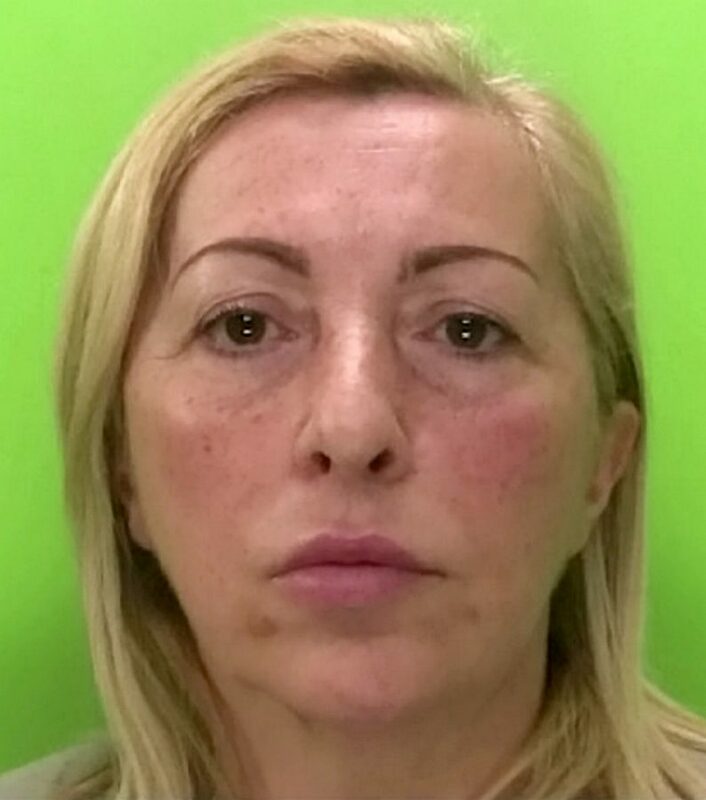 Avetti, of Long Eaton, Derbyshire, was arrested and initially denied the theft but later admitted stealing the money.